Robbins named the pants 5.11, after the highest rock climbing level of difficulty listed in the Yosemite Decimal System. These rugged trousers eventually became the basis for their own separate clothing company. In 1992, after cadets had been wearing them for years, the FBI adopted the original 5.11 as its official training pant. Since then the company has worked closely with law enforcement and fire/EMS professionals to develop gear that meets the real needs of people in the field. They've since added outdoor, fitness, as well as range apparel and gear. Basically, 5.11 is what you want to be wearing in any tough situation. 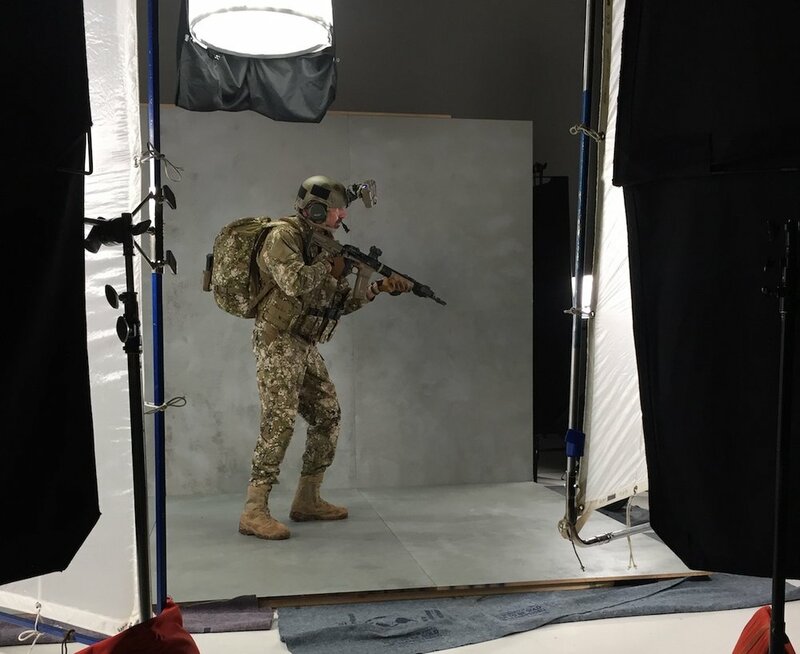 The recent shoot at Cine Rent West was for their line of tactical backpacks. When you're tracking a wanted man deep in the badlands, you really want your gear in one of these. 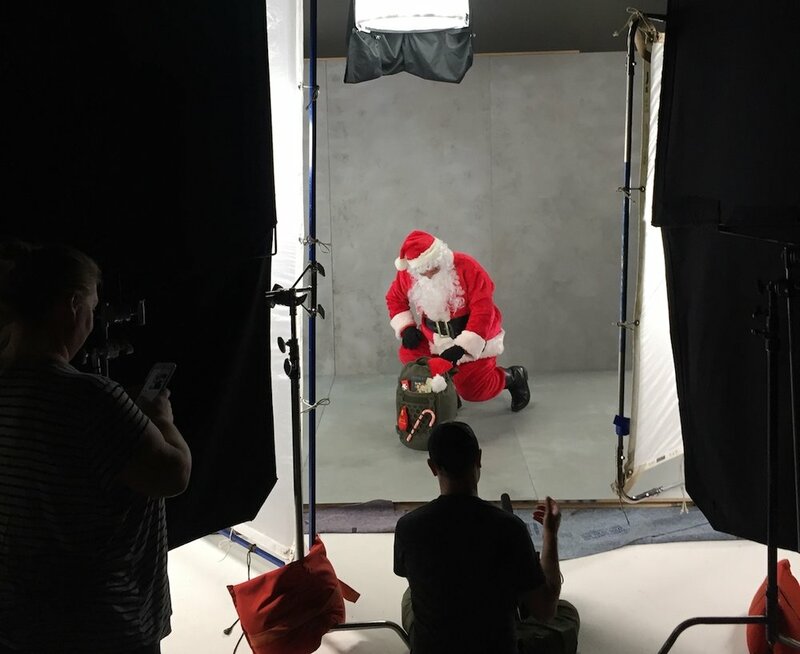 The concept behind the video was to show the backpack being used by Santa, Sasquatch, and warriors from Sparta to modern times.